"Problem solved". Oh how we love to hear that! Our computer is giving us a problem, we bring in an expert technician, problem solved. The pipes are leaking, bursting, we bring in the best plummer, he works on it for hours, and then the happy words, "Problem solved". A loved one is ill, needs surgery, doctor, hospital etc...Problem solved. How we love those words. However...is the problem really solved? Will our computer never act up again? Will our bank never cause us problems? Will we never be shut out by our on line banking account? Will our health never cause us issues again? We all know the sad truth, the answer is no. The "problem solved" is only a temporary solution. What they really mean is "The problem is solved for now, until further notice, keep my number handy. Until later, tah tah!" The same is true with all in life. That is why we have the Sabbath, a day where we put all our problems aside and say, not today, today my soul will rest. But on all other days we are constantly dealing with problems. OK, so the modern "happy" types refuse to use the word problem, they are dealing with issues, or challenges. Words. And one of our problems is violence and the many shapes it takes. 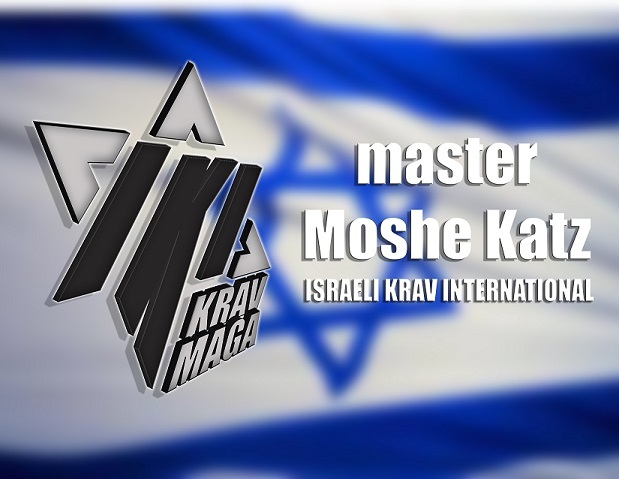 We train in Krav Maga, we earn a black belt, can we truly say "Problem solved"? We cannot, all we can say is we have learned to be better prepared, we are managing the problem. Yesterday I heard a radio talk show. A guy says we should go into Gaza, attack the terrorists and solve the problem once and for all. Sounds familiar. We did that before. Just as World War Two was "the war to end all wars. " And a darn good job was done but we have new wars now. No, no problem is really ever solved, only managed. All relationships are dynamic and all is subject to constant change. In the field of Krav Maga, self defense, we do our best to stay on top of things, thus we are always changing, adapting, adjusting and evolving. "Problem solved"? For the moment but as soon as we solve one problem we need to watch out for new problems. Such is life. The Messiah is not yet here. Join IKI on line and get all the updates. 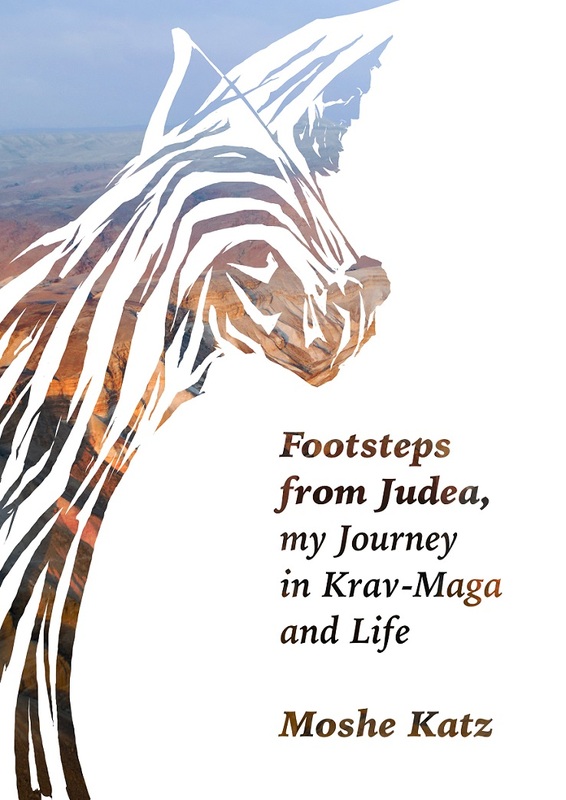 Cover by Arie Katz, ancient warrior walking through Judea. Arie is a graduate of the Bezalel academy of Art, Jerusalem.